Immunisation is a well proven way of preventing serious infectious diseases, by stimulating a person’s immune system. We encourage everyone to make an informed decision regarding you and your family’s immunisation, and recommend information from reputatable sources that contain accurate, objective, relevant and understandable information, such as the Ministry of Health, the Immunisation Advisory Centre, and the World Health Organisation. We are also here to help you with our knowledge, and keep you and your family healthy and safe. Below are information on free funded immunisations for various groups of people. 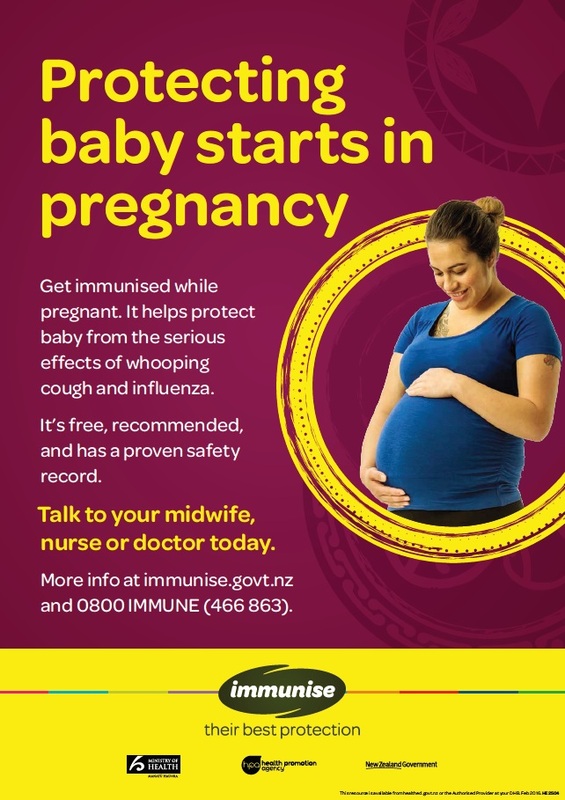 If you would like to book a funded immunisation, simply call us on 4445911 to make a free nurse appointment (online booking not available, with the exception of flu vaccine during peak season around April to June). Childhoon immunisations are free, starting from 6 weeks old up to 18 years old. They include diphtheria, tetanus, whooping cough, polio, hepatitis B, Haemophilus, pneumococcal, measles, mumps and rubella. After years of lobbying by health professionals, more vaccines had recently been added to the schedule, including rotavirus, chickenpox, and HPV for boys. See Ministry of Health for the detailed schedule. Influenza (or flu) can be a serious illness particularly in elderly, pregnant women or people with ongoing medical conditions. The “flu jab” is therefore highly recommended and free is those groups, but everyone can benefit from it. It is an annual immunisation due to frequent change in viral strains, and the vaccine is availabe each year from March. See Fight Flu website for more information. Most of us would have had chickenpox in the past, and the virus actually hides in your nerves near the spine. When we are run down, the virus emerge and develops into shingles, which commonly appears as a painful band of blisters. 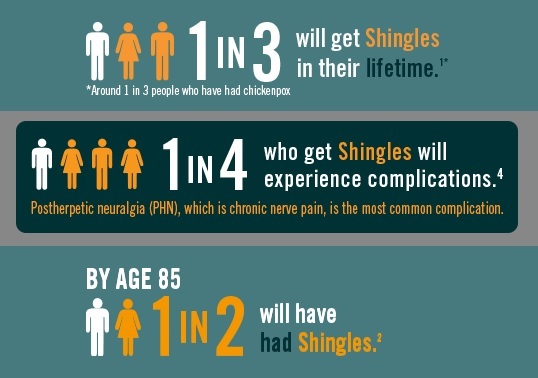 Most people who had it will say it is an unpleasant illness, especially if shingles is complicated by nerve pain which can lasts for months to years. Zostavax® is now funded and free for people turning age 65, and for people currently aged 65 to 80 it will be available for free until April 2020. It is recommended for people from the age of 50 for prevention of shingles, and only one dose is required. If you had shingles, you can still get the vaccine but must wait until at least 6 months after an episode. See Zostavax website for more information. Pertussis (or whooping cough) is sometimes called the “hundred day cough” and can be an annoying illness for most people, but for babies under 12 months old it can be very serious. If caught at that age, half requires hospitalisation with 1-2% mortality, because babies are very symptomatic, having the characteristic “whoop” when trying to breath, and can get apnoea attacks where they stop breathing. Although it is part of the childhood immunisation, the first dose starts at 6 week old, therefore the best protection is vaccination during the third trimester of pregnancy so that maternal immunity get passed on to the newborn. 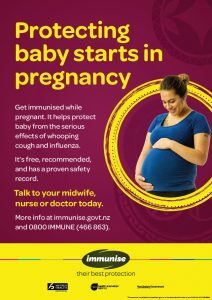 Pregnant women are eligible for a free whooping cough vaccine during 28 to 38 weeks of pregnancy (one for every pregnancy, as it is for the baby), as well as free flu vaccine during any stage of pregnancy (ideally start of the flu season around March/April). It is also highly recommended that close family members get vaccinated, but they are not funded. See Immunisation Advisory Centre and Ministry of Health for more information. 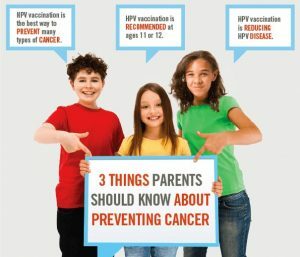 Human papillomavirus (HPV) infection is now recognised to be the cause of nearly all cases of cervical cancer, and increasingly becoming the leading cause of throat cancer, as well as responsible for genital warts. 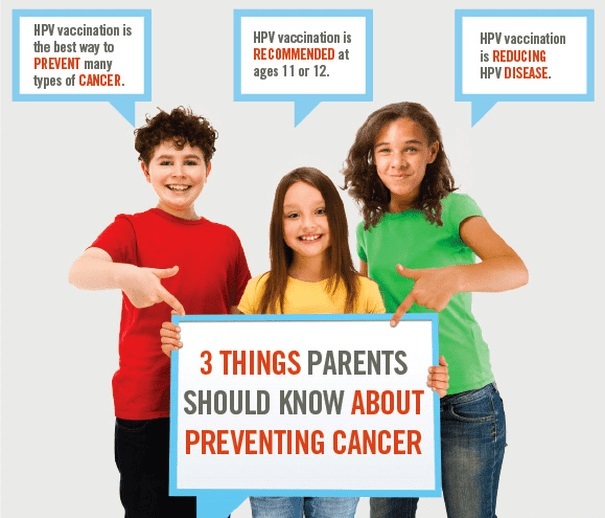 HPV is very contagious and can be spread through sexual activity & skin contact, and therefore immunisation should ideally be prior to any sexual activity. The current Gardasil® 9 protects against HPV types 6, 11, 16, 18, 31, 33, 45, 52 and 58. From 1st January 2017, male and female aged 9 to 26 are eligible for free HPV immunisation. Age 9-14 require 2 doses and age 15 over require 3 doses. It will be included in the new childhood immunisation schedule and be given at school during Year 8. However, anyone else or if missed out can call us to make a free nurse appointment for it. See the New Zealand HPV Project for more information. With hepatitis B being part of the childhool immunisation since 1988, the incidence of new infection in New Zealand had dramatically reduced, but the number of people with chronic infection (carrier) remains significant, at around 100,000. Acute infection causing hepatitis is a serious illness causing fever, skin going yellow, vomiting and abdominal pain, but it is the chronic infection or carriers that is the main burden of disease, with risk of cirrhosis (liver scaring & failure) and liver cancer, and therefore requires regular monitoring. Hepatits B is usually transmitted through blood & bodily fluids, sexual activity, childbirth and intravenous drug use. The hepatitis B vaccine is part of the free childhood immunisation schedule, but is also funded for household members of patients with Hepatitis B as well as certain serious medical conditions. Althought not funded but recommended for travellers, immigrants from countries with high rate of Hepatitis B as well as people in at risk occupations, see Ministry of Health. After more than 2 years being out of stock due to a global shortage of BCG vaccines from manufacturing issues, they are now available again. They are administered by the public health department, please go online http://www.arphs.health.nz/ or call 0800 FOR BCG (367 224) to book. Priorities are given to under 6 months old currently. There are other additional vaccines including Hepatitis A, meningococcal and pneumococcal that are funded for patients with specific medical conditions. Your specialist will likely discuss them with you, and we can administer them here with their recommendation. See the Immunisation Advisory Cetnre for their list of funded vaccines for special groups from 1st July 2017.